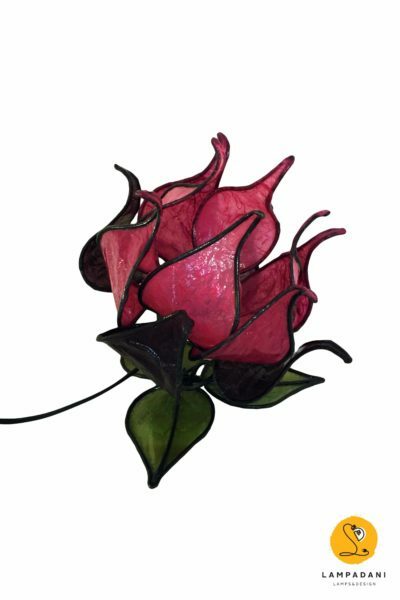 Table lamp “Tulli” Flower, handcrafted and made in Italy, perfect for creating suggestive light spots in entrances, living rooms or bedrooms. 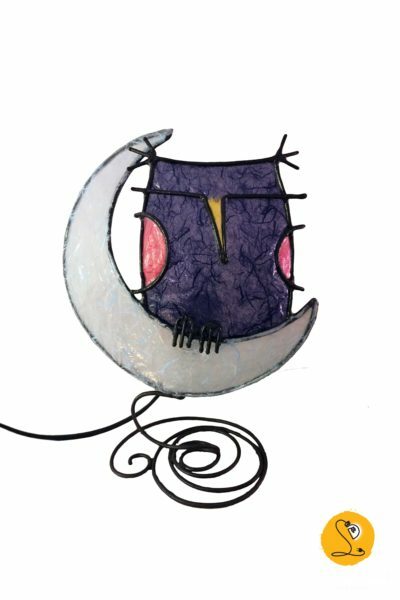 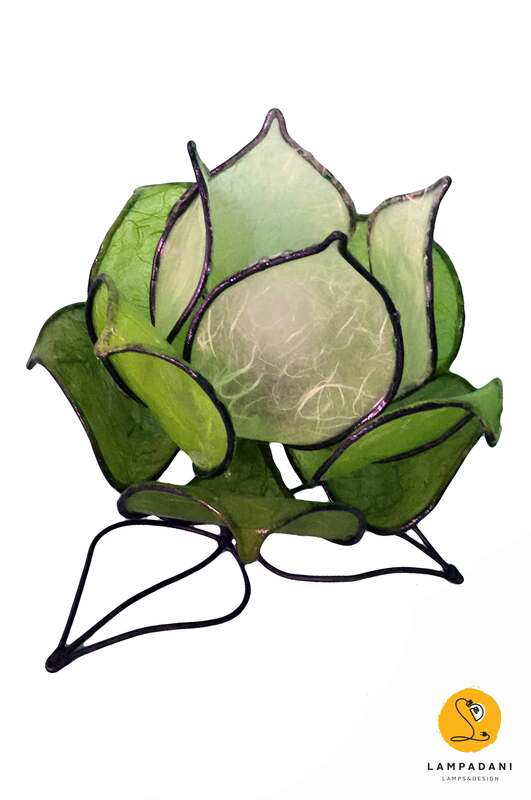 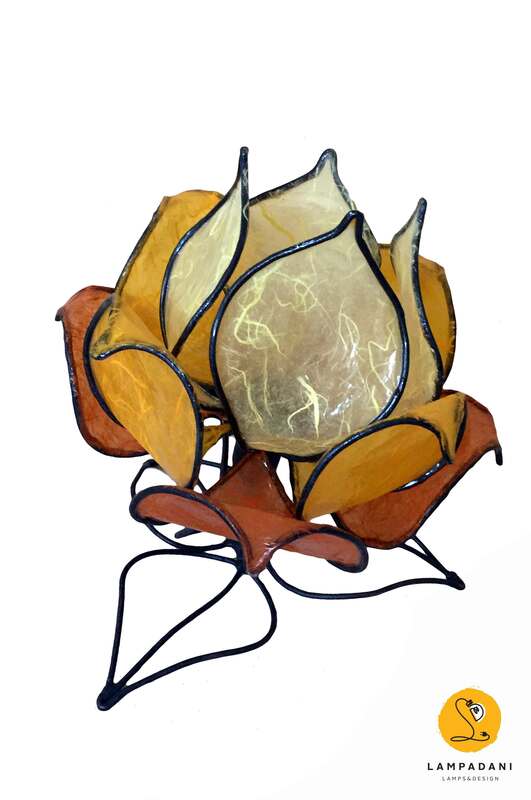 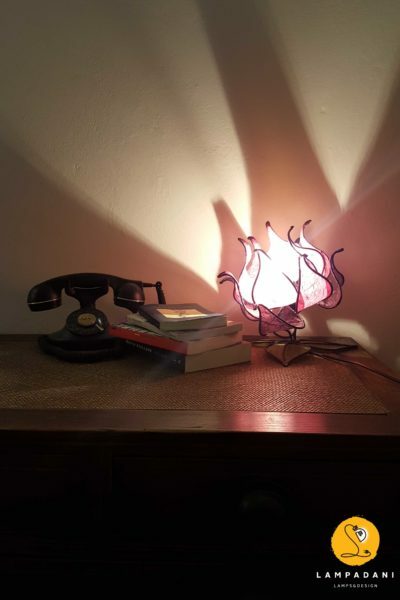 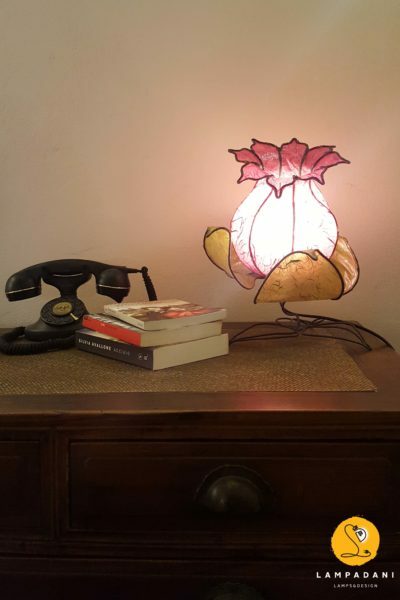 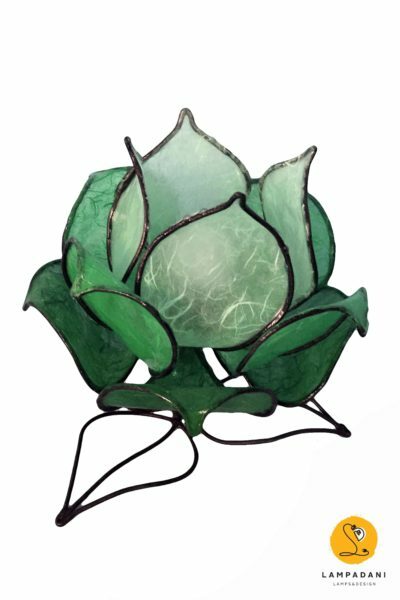 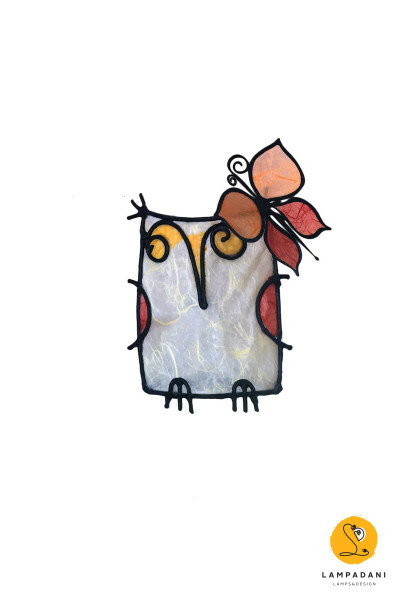 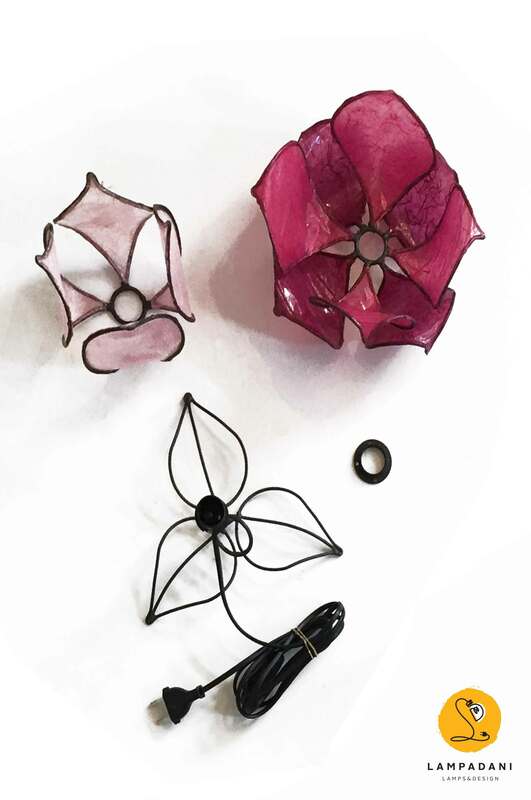 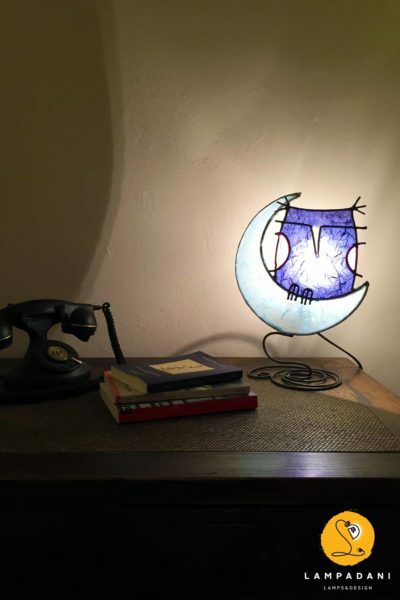 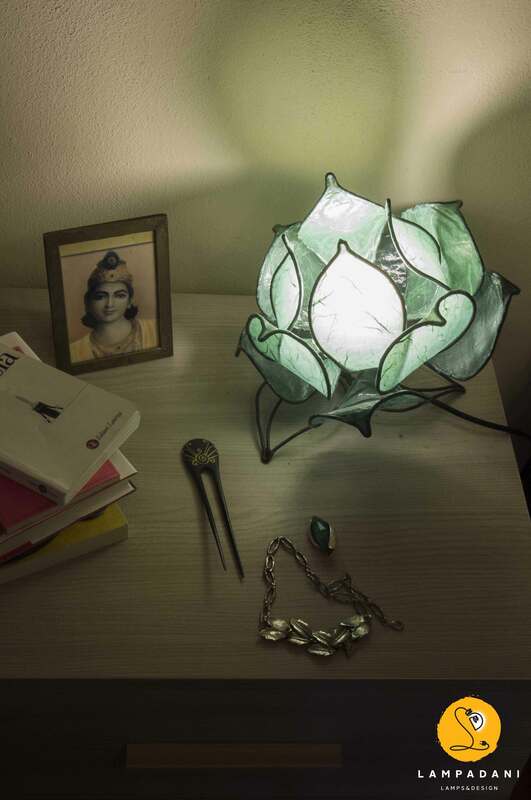 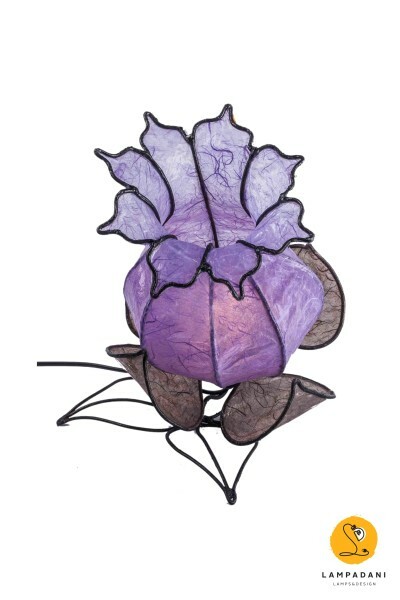 The Table Lamp “Tulli” Flower is made of wrough iron and mulberry paper. 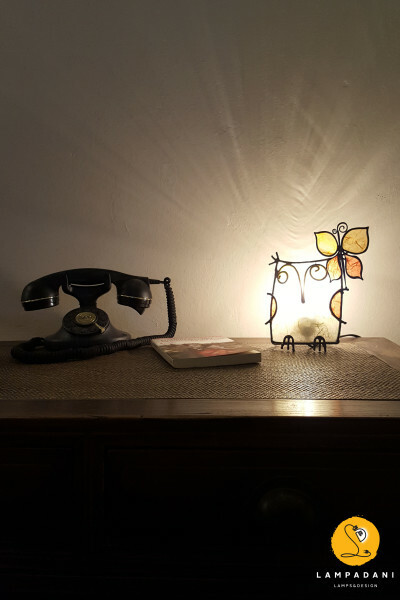 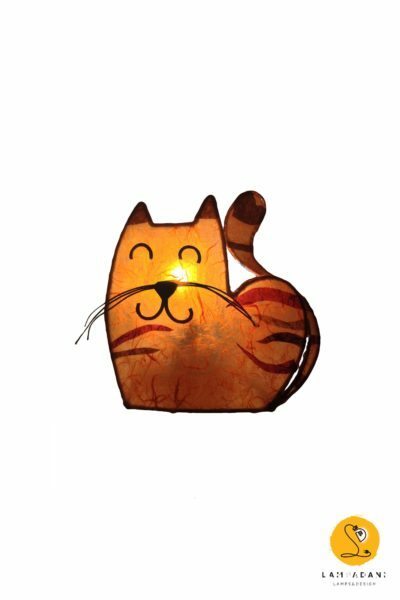 The lamp measures are: cm 25 x 24 x 27 h.
The lamp will be shipped disassembled in 3 parts, easy to reassemble.